If you’ve had an iPhone for any length of time, you’ve certainly had the experience of opening an app and facing a desperate plea for app store ratings. “Your reviews help other people find this app”, we’re told. And it’s true–app reviews and ratings are an important part of the app store ranking algorithm. 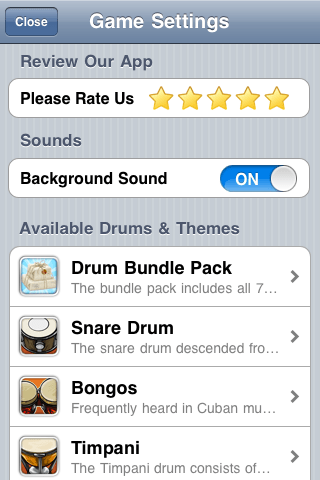 Unfortunately, the state of the art in app rating is an approach that nags you when you open the app. Surely we can do better than that. What makes a good “Rate this app”? App reviews are valuable to developers, not users. When a user launches your app, they have a goal, and a plea for feedback is not a reason to interrupt them. Nagging them when they enter your app with a UIAlertView is the equivalent of someone shoving a flier in your face when you walk into the grocery store. You should treat your users’ time as valuable, and give them the opportunity to review your app on their own terms, when they’re ready. A feedback opportunity should be discoverable, not a detour. From the developer’s perspective, the primary reason to promote app store reviews is to get your most satisfied users to help promote your app. 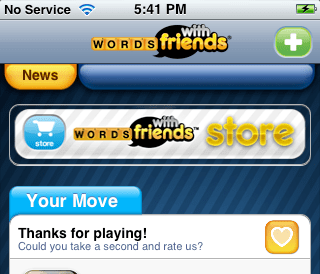 Positive app store reviews improve rankings in the app store and get potential users excited about your app. 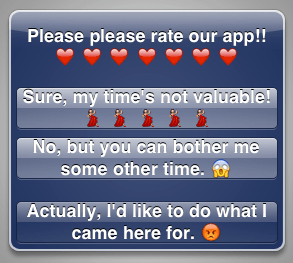 So the approach to designing a “rate this app” widget should focus on engaged users, and get them to review it at the point where they’ve had a positive experience. App store reviews are a terrible way to get negative feedback. Obviously they hurt your ranking, but what’s worse is that it’s impossible to engage with users who give you a bad rating. You can’t tell them you’re working on a fix (or have already released a fix) and can’t get them to provide more information that might help you resolve the problem. So we want users who’ve had a negative experience to have an alternative feedback mechanism that allows us to engage them in dialog. So what does this mean in practice? How do you create a better “Rate this app” experience? 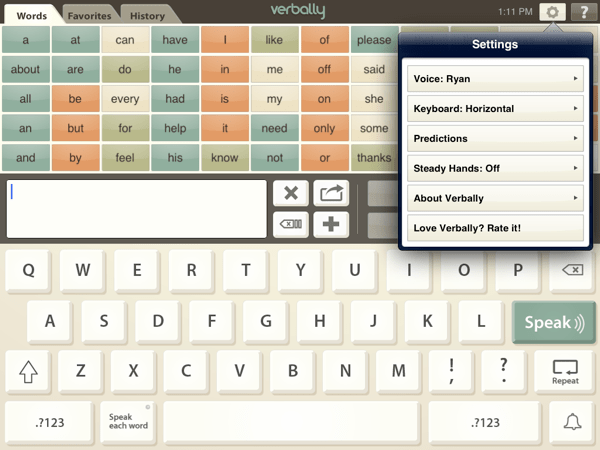 Let’s look at a few apps we’ve built where we’ve tried to apply these principles. Above it are an FAQ and feedback form, providing poets a better way to either resolve their issues directly or contact us in a way that allows us to respond. 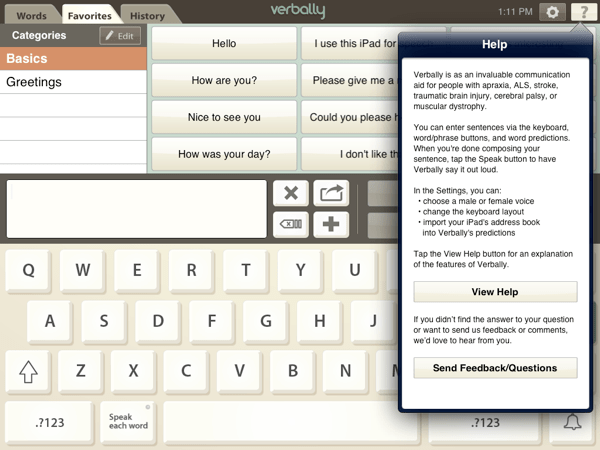 If you’re having trouble, you’re most likely to look in the help menu, so we put a feedback form there. Team Stream and Team Stream HD are two of the most popular sports apps available on iOS and Android. 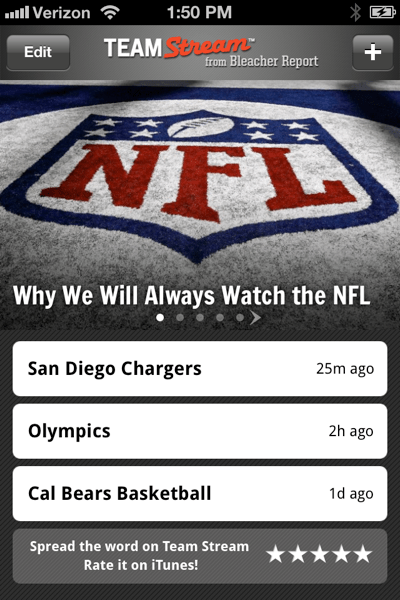 Team Stream allows you to follow your favorite sports teams, pulling articles from multiple sources. The home screen lists the teams you’re following, and you can drill down into each team to see what’s going on. It’s out of the way but appears just when you’re most likely to be happy with the experience and primed to share. * Team Stream doesn’t yet have a feedback form. We’re adding a feedback mechanism as I write this. Those numbers may not look great if you don’t know what a reasonable baseline is, but we’re pretty happy with them. Team Stream’s ratio of app reviews to downloads is 12 times higher than it was before we added the button (iKu and Verbally were released with the button, so we don’t have data to compare). Could we get more reviews by being more in-your-face? I don’t know. But if we did, I doubt they would be quite as positive as they are now. Additionally, Team Stream and Team Stream HD consistently rank in the top 20 (often top 10) sports apps, so I doubt incrementally more reviews would have much effect on rankings. And in the meantime, we’re delivering a better experience. As to principle #3 (Give troubled users an alternative feedback mechanism), iKu and Verbally receive more feedback form submissions than app store reviews. We think that’s great, as it allows us to engage those customers directly and keeps any problems they might be facing out of app store reviews. Since Team Stream doesn’t have a feedback mechanism yet, we get occasional negative reviews with feature suggestions or problem reports. We’ll report back on how adding a feedback mechanism affects Team Stream’s reviews. We’re not alone. We’ve recently started to see a few other apps taking this approach. If you’re the developer of one of these apps, we’d love to hear about your experience. 1. 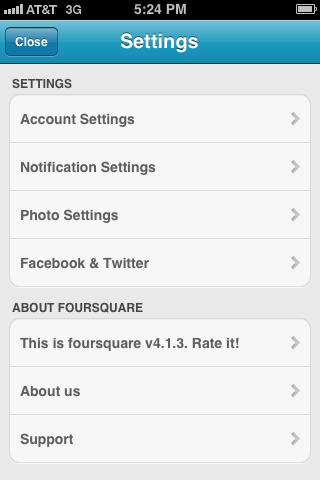 Guide good experience users to rate the app. 2. Bring troubled people to our feedback center, such as FB, Twitter, do you guys have any good idea on how to guide them to our social hub?